There's a difference between helping someone as they die and causing someone to die. 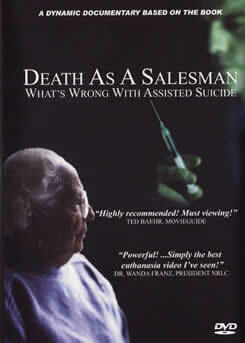 "Powerful...simply the best euthanasia video I've seen!" "Both the book and the film are invaluable tools."